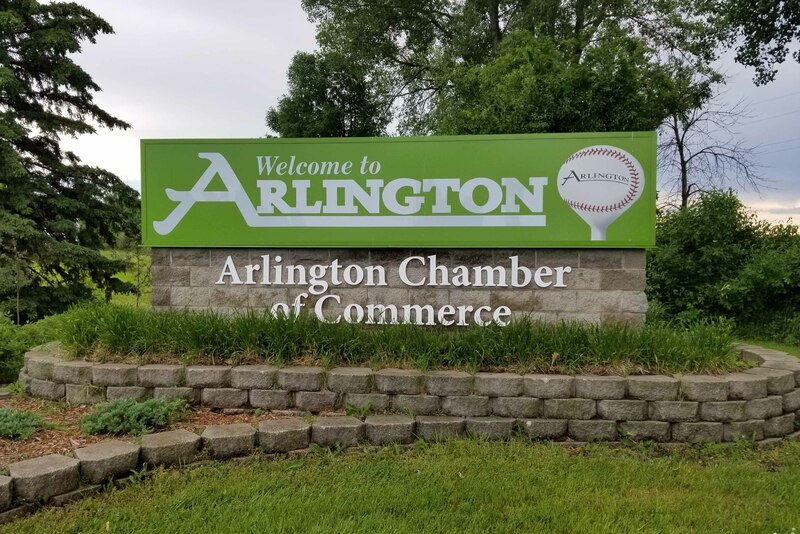 Arlington is a small, growing city located in a rural setting 55 miles southwest of Minneapolis. Major businesses include Sibley Medical Center, Sibley East School District, Hutchinson Co-op, the Good Samaritan Village nursing home and Scott Equipment, a manufacturer of large industrial equipment. Arlington has been involved in the delivery of electricity since the early 1900s when the city generated electricity in its old city hall. In 1992, Arlington and seven other cities joined together to form MMPA. The City of Arlington offers rebates to residential customers who purchase and install new, ENERGY STAR® appliances and lighting. Rebates are also available when you recycle your refrigerator or freezer or tune up your central air conditioner. Applications are available below, on the City website, or may be picked up at the City Office. If you qualify for Energy Assistance in MN, you may be eligible for a free energy audit through the Weatherization Assistance Program (WAP). Contact Minnesota Valley Action Council at (800) 767-7139 to see if you qualify. Information about WAP can be found here. The City of Arlington offers rebates to business customers who install energy efficient lighting and variable speed drives. Applications are available below, on the City website, or may be picked up at the City Office. For information on Custom projects, please contact the City of Arlington Utility Billing Department.